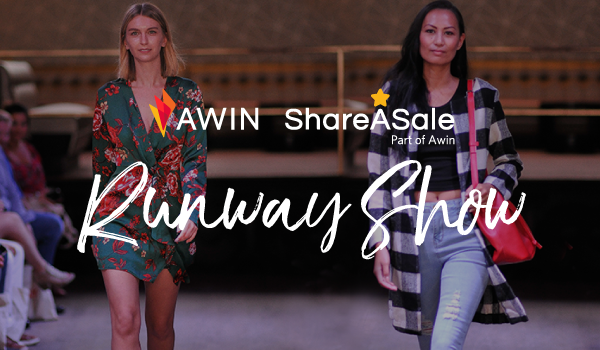 For the third year in a row and the first as a co-branded venture, Awin and ShareASale hosted the Awin + ShareASale Runway Show the Sunday before Affiliate Summit East in New York City. Following last year’s acquisition and partnership, the Awin US Group continues to combine resources and have a strengthened joint proposition, allowing us to showcase nine fashion and beauty brands across both networks. This year’s show featured a mix of fast fashion, game day apparel, evening wear and versatile ready-to-wear, showcasing looks from brands Fanatics, Superdry, SheIn, PrettyLittleThing, Soft Surroundings, Plum Pretty Sugar, J. McLaughlin and Pure Collection. 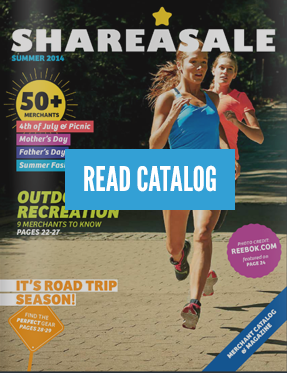 By mixing a fashion show with affiliate marketing, the Awin + ShareASale Runway Show continues to draw in top retailers and publishers across both networks for an evening of networking, fun and content inspiration. Additionally, guests enjoyed swag bags from SALLY Beauty and mini makeovers at our glam bar stations. 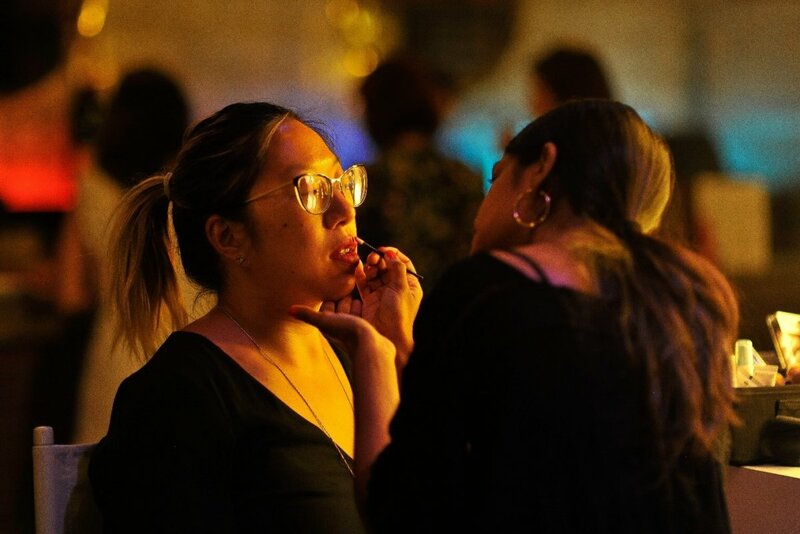 The Awin + ShareASale Runway Show is the perfect opportunity for our publishers and advertisers to connect. Interested in participating in our next fashion event? Please contact our marketing team. To become an advertiser on Awin or ShareASale, please contact our new business team. To view all photos from the Awin + ShareASale Runway Show, please click here.